Unlike existing centralized cloud services, DADI implements a fog computing structure – a decentralized pool of devices, all of which are connected to the Internet. With DADI there is no single authority that regulates computing resource distribution. The platform uses cost-efficient fog computing organized by a Decentralized Autonomous Organization (DAO) rather than a centralized cloud structure, removing the need to pay in advance for private and monopolized cloud computing platforms such as Amazon Web Services (AWS), Microsoft Azure and Google Cloud. DADI’s web services are organized around a microservices architecture that provides a series of intelligent apps for building digital products. To setup an API in AWS, you would first have to write an API wrapper in your language of choice, then you would need to rent an instance, install the required supporting software, push your code and move into a maintenance cycle. Things get even more complex if you need to scale to meet growing demand. With DADI, your only concern is your data. DADI API – one of DADI’s core web services – is available on demand, and will scale to meet your requirements seamlessly and automatically. Every digital product is powered by web services. 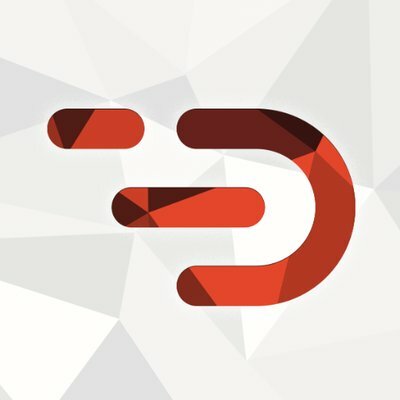 And every business using the web will have the option to build on DADI’s platform at a price point unimaginable today. Moreover, all Internet users will be able to use DADI to generate passive income by providing their computational resources for rent.